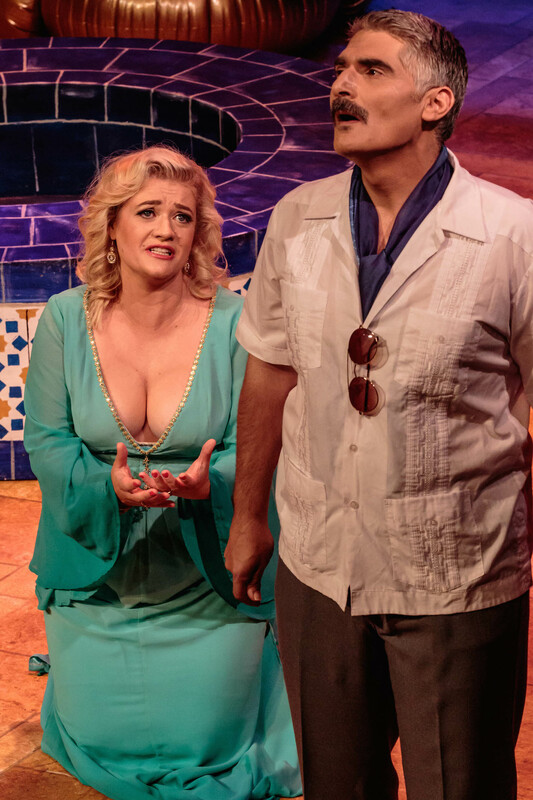 Presented as a 1970s spy romp, Mozart’s The Abduction from the Seraglio is an amusing evening of beautiful music. Mozart’s rarely seen opera, written mid-career on the cusp of his premium opera period, features lovely melodies that are simply there to be enjoyed. Conductor Greg Hocking leads a nimble, assured performance by Melbourne Opera Orchestra. The fine playing of many players is exposed in the score’s generous smattering of solo passages. The featherlight plot, more of a scenario really, centres on the rescue of the kidnapped beauty Konstanze. The backstory and era are cleverly telegraphed through some swirling newspaper headlines during the overture. By the time the curtain rises and we discover Belmonte gathering up his opened parachute we know exactly what is happening. 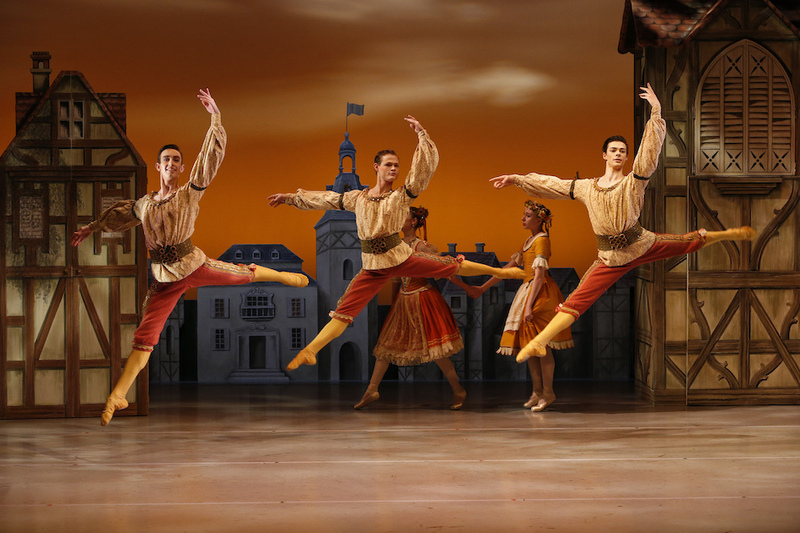 Director Suzanne Chaundy’s concept fits neatly around the opera and generates an appealing aesthetic. The spoken dialogue is humorous but not over the top and certainly not crass. The humour is, to a significant degree, tied to the pace of the music. The type of comedy being suggested requires a more madcap feel, but this is not really possible with the lengthy stretches of music. Act one loses its initial momentum, but the remaining two acts benefit from moments of comic relief between gorgeous pieces of music. 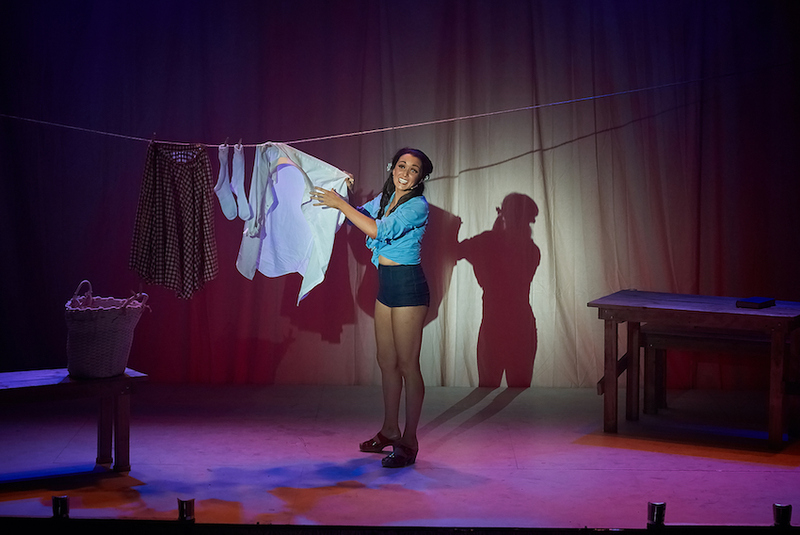 Housed on a repurposed set previously designed by Andrew Bellchambers, the handsome production is enhanced by Daniel Harvey’s witty set dressing. Harvey may make a slight misstep by dressing two couples in pink and green, but the festive feel of his costumes overall complements the levity of the updated concept. 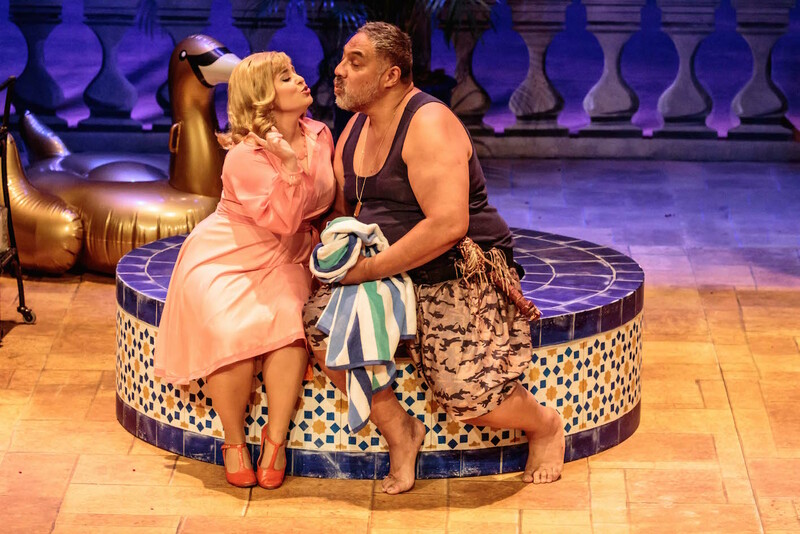 Lighting designer Lucy Birkinshaw generates the heat of the Mediterranean by bathing the stage in warm amber lights. Although only utilised twice in this opera, the Melbourne Opera Chorus nonetheless sounds wonderful. The Chorus’ beautiful harmonies continue to be a feature of these productions thanks to the exacting work of chorus master Raymond Lawrence. The knockout performance of the evening came from gorgeous soprano Lee Abrahmsen, who looked nothing less than goddess-like in her pale turquoise gown. As German diva Konstanze, Abrahmsen wobbled just a little on high notes in act one but made a stunning recovery in act two with a superb pair of arias. The first, “Endless grief tortures my spirit,” was filled with plaintive longing, and the second, “Tortures unrelenting,” was a mighty tour de force that brought down the house. Once in full flight, Abrahmsen’s expressive coloratura and lush high notes were an absolute joy to hear. 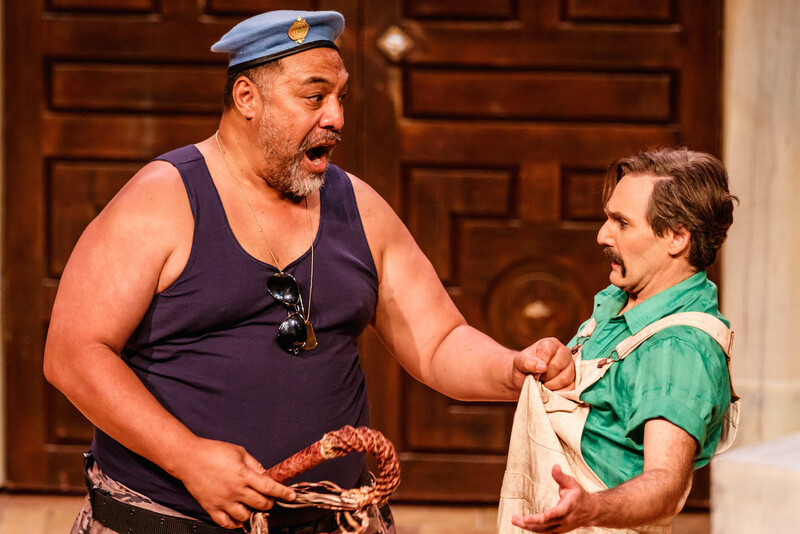 Eddie Muliaumaseali’i again proves a great sport in terms of using his hefty physique to convey a character. His Osmin is a surly bruiser, whose outward appearance is contrasted with a lovely rich singing voice. 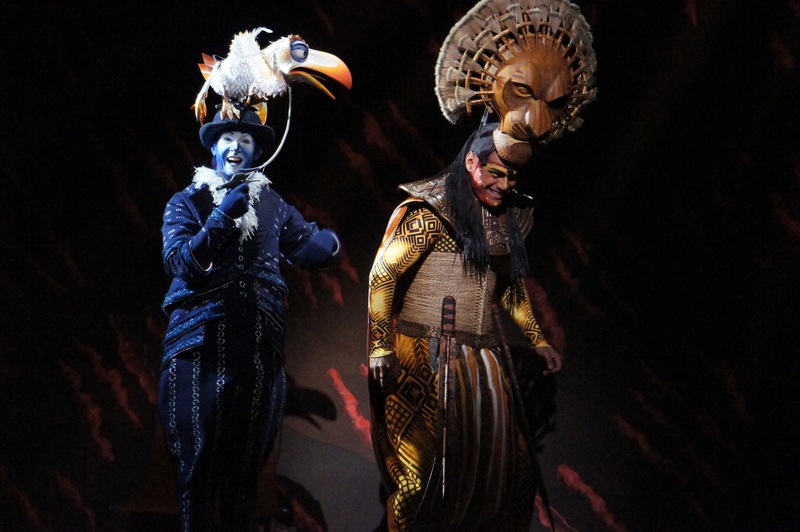 The role calls for some very deep notes and Muliaumaseali’i handled these passages with impressive control. Christopher Lincoln Bogg brings a distinguished appearance to Belmonte, re-imagined here as a British aristocrat with Secret Service connections, and his tenor has a lovely tone. Bogg struggled with act three aria “Love, only love, can now direct me,” his voice tiring as the evening wore on, but he rallied for final duet “What dreadful fate conspires against us” with Abrahmsen. Hannah Dahlenburg first appears in act two, taking to the stage in a confident, vivacious manner as Konstanze’s “PA” Blonde. Dahlenburg’s effortless soprano is heard to wonderful effect in act two aria “With smiles and kind caresses.” Singing beautifully, and maintaining an attractive sparkle in her eye, it is disappointing that more is not seen and heard of Dahlenburg, as the role of Blonde peters out as the opera progresses. 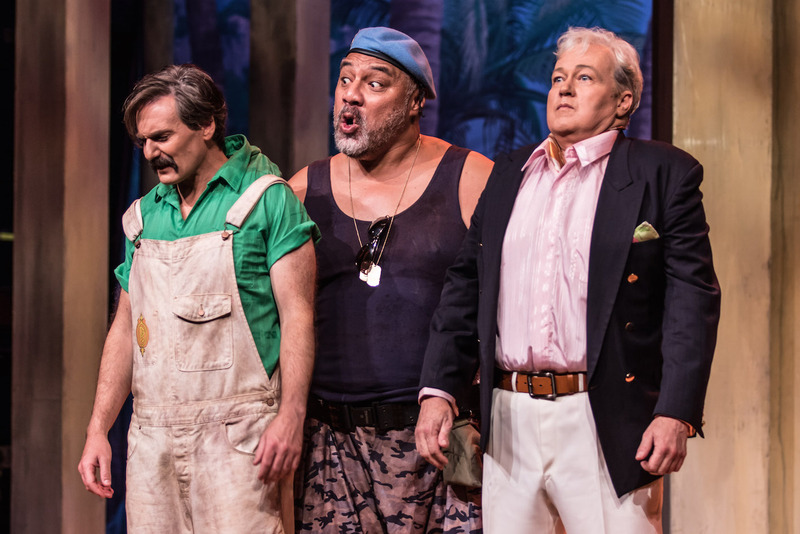 Paul Biencourt lands plenty of laughs as Pedrillo, adopting the accent of a 1970s British sitcom star. Nick Pelonis is somewhat underwhelming in the admittedly underwritten role of Pasha Selim. 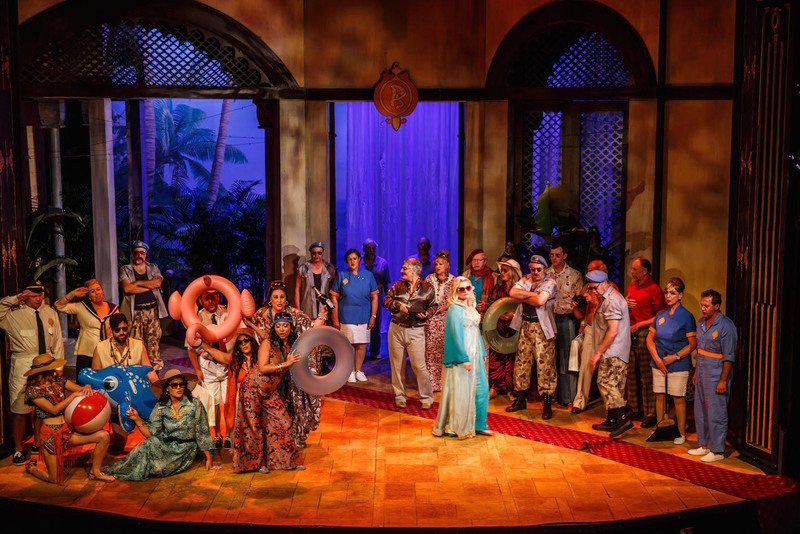 Keen opera fans will appreciate the opportunity to experience The Abduction from the Seraglio. 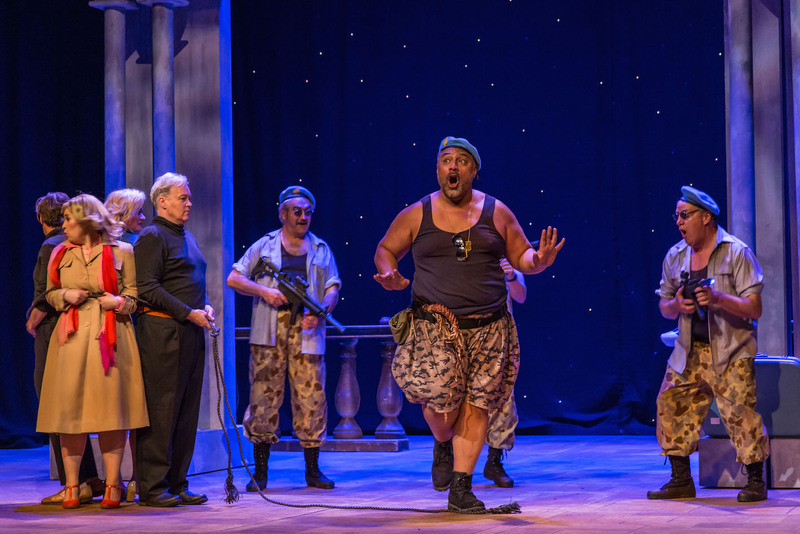 The Abduction from the Seraglio plays again at Athenaeum Theatre, Melbourne on 9 February 2016, and at Robert Blackwood Hall, Monash University, Clayton on 19 March 2016. Thanks very much Ross. Great to hear for you. Hope you have a chance these operas sometimes. Melbourne Opera’s standard is rising all the time. The orchestra has the chance to work with a range of conductors. I hope your son is enjoying the experience.